Today I took my first burial service which has given me a lot to reflect upon. It may sound strange, but I seem to enjoy’ funerals. Maybe that is not the right word to use, but I had never really realised what a real honour and privilege it would be to share with a family at such a difficult and painful time for them. It seems to me that this is a real time when we can support people and really be of help by giving them an opportunity to remember, say goodbye and lay the person to rest. I think as well it gives us an opportunity to help people realise that it is ok and perfectly natural to grieve fully, which is painful, as well as be able to remind them that death is not the end. 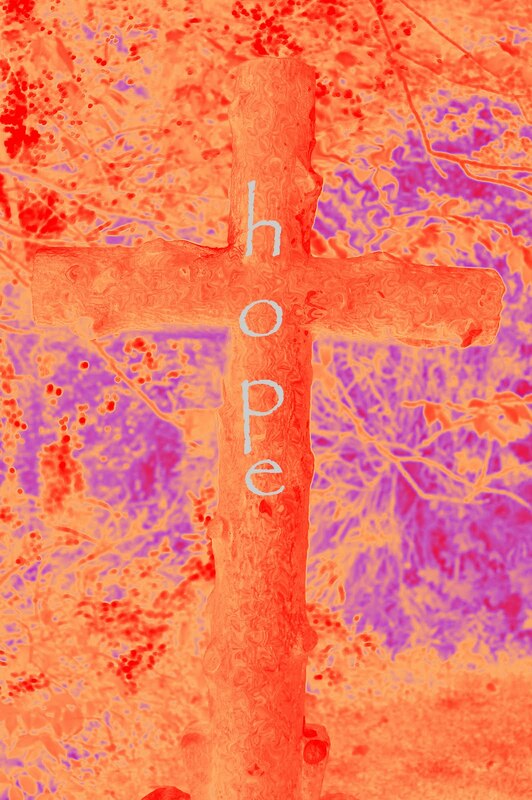 The Christian story is one of hope. Death is a real taboo subject, and I think we have a role in bringing the mystery and questions out into the open so that people can deal with them. Today was a privilege. The family were lovely and although their loss was clearly incredibly painful they were holding onto the love they have for each other and enjoying memories that nothing, not even death, can take away. I shall continue to pray for them as they continue their lives without their loved one. This role continues to surprise me but I’m not surprised by that! This entry was posted in death, ordination by robryan65. Bookmark the permalink.